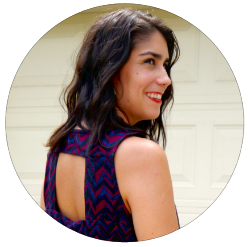 Dress It Up: This dressy look has a cream white top underneath the vest and a denim skirt. 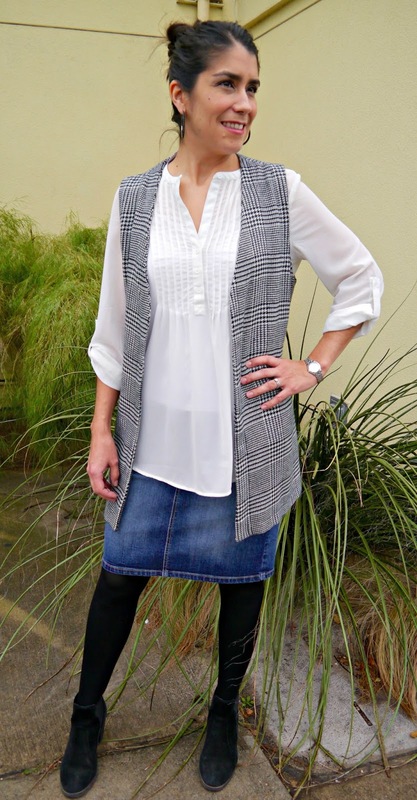 When wearing a vest like this with a skirt be sure the length of vest is not longer than the skirt. I added black tights and black booties to dress it up for a winter work look or going out to dinner outfit. Cool and Casual: What can I say, I do like a good monochromatic outfit. 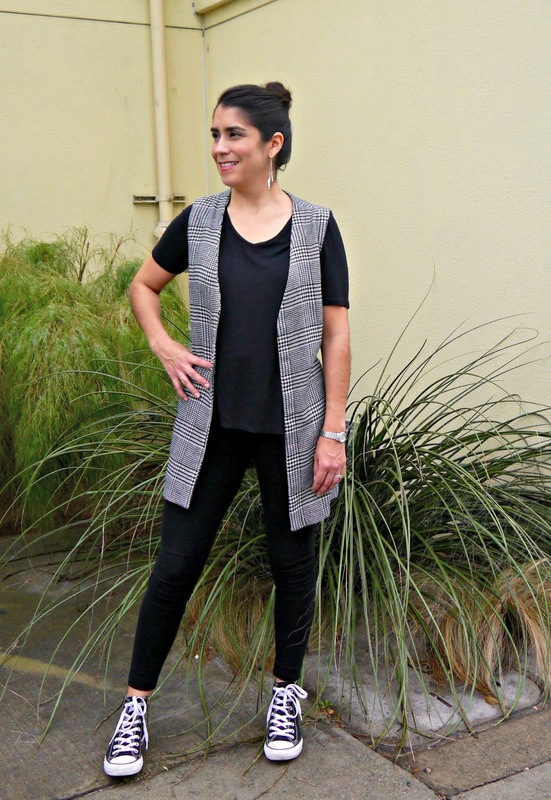 Adding this vest to a simple black t-shirt and leggings makes for a casual but chic look. The long vest is perfect to conceal your bootie in those leggings too. Finish the look with some cute sneakers like these high tops or slip on sneakers would work too. 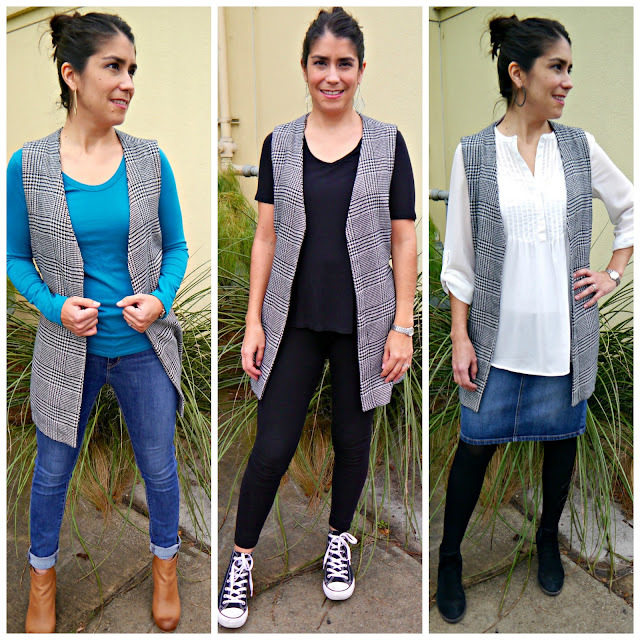 Everyday Outfit: And finally, for an outfit to wear anytime add a pop of color underneath your long vest. I'm a sucker for pops of color when I wear jeans, which is what I did with this teal long sleeve shirt. Brown booties go with anything, even when wearing with black and blue.